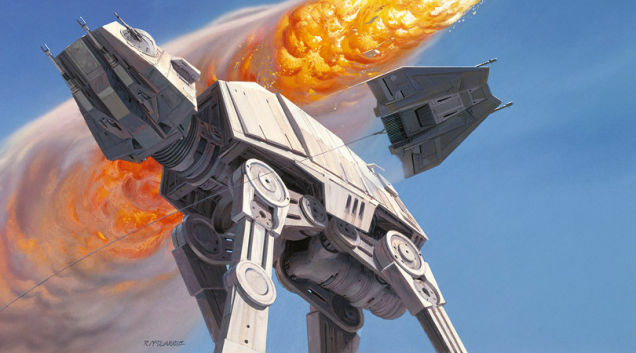 In the spirit of Star Wars Day, today we’d like to take you on a visual journey across some of the most inspirational and marvelous concept art in existence. 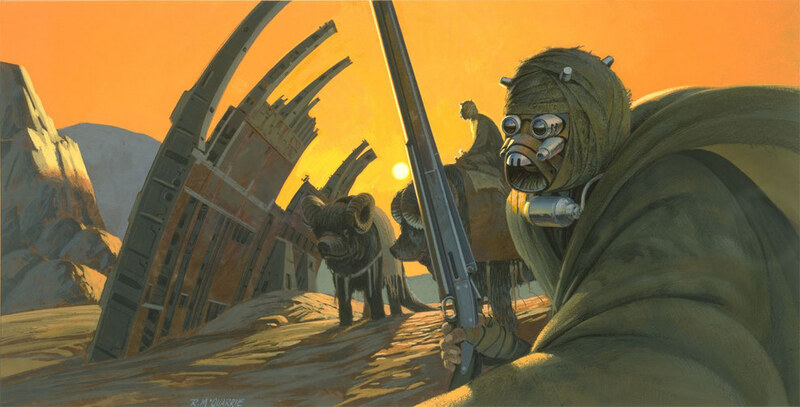 Ralph McQuarrie is one of the most renowned concept artists of all time, known for his work in creating key designs across major franchises like the Star Wars universe. 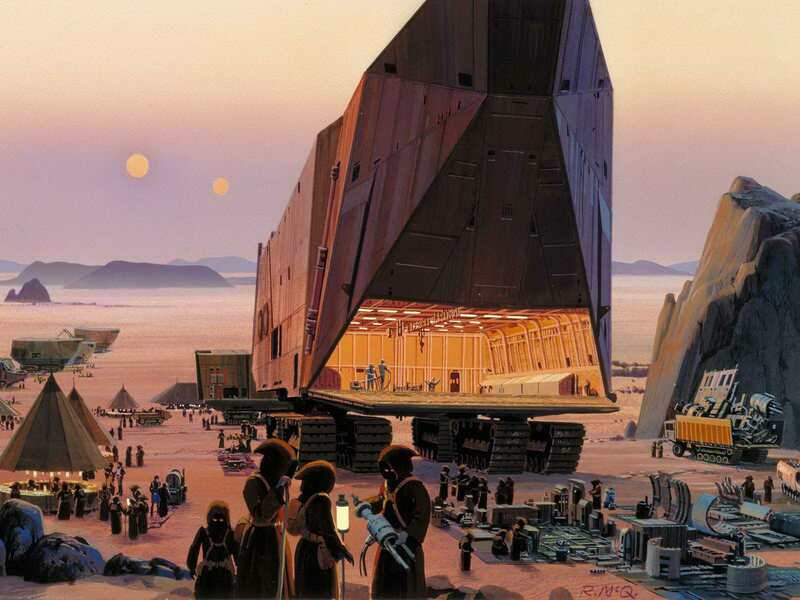 Back when the interstellar saga was just an idea in George Lucas’ mind, McQuarrie lent his artistic vision to shape and mold Lucas’ ideas into something real, something tangible. And the result is nothing short of awe-inspiring. 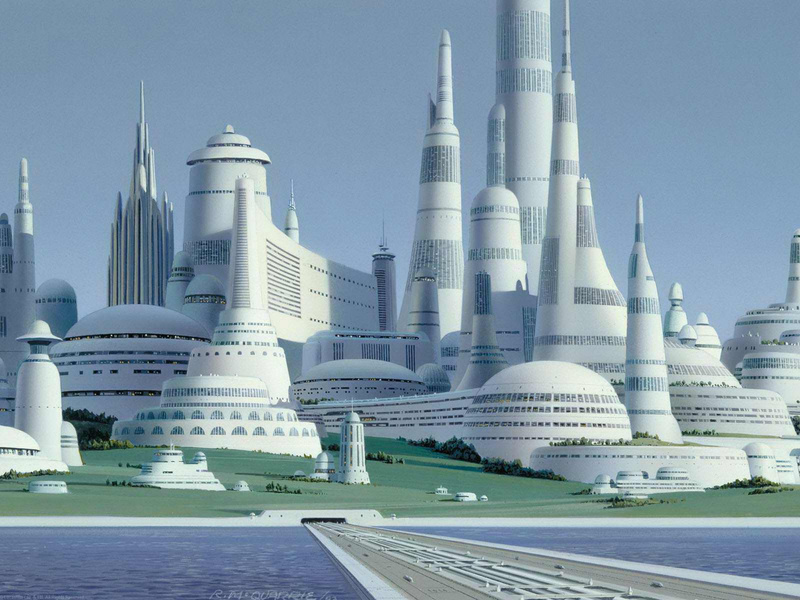 With his superlative artwork, Ralph McQuarrie opens a window to a galaxy far, far away to the very nexus where sci-fi dreams are born. 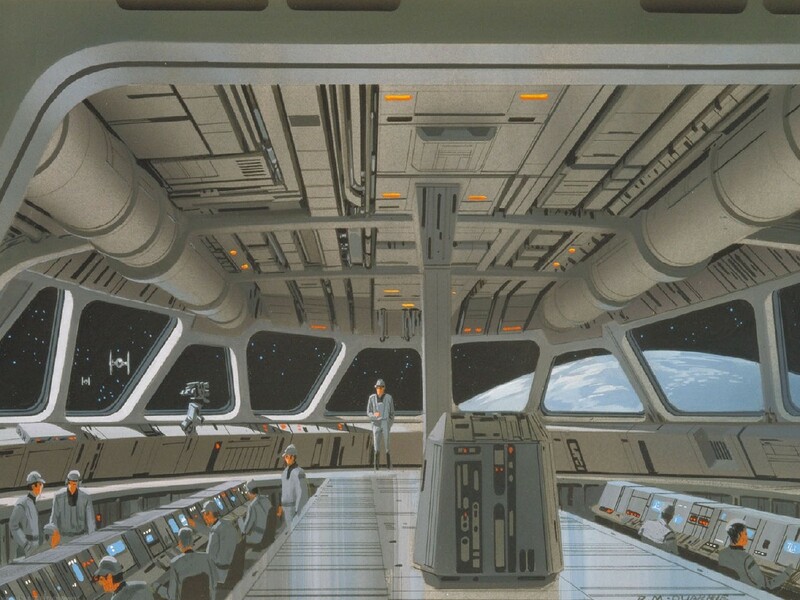 Working alongside George Lucas, McQuarrie is credited with designing key Star Wars characters including Darth Vader, Chewbacca, C-3PO and R2-D2. 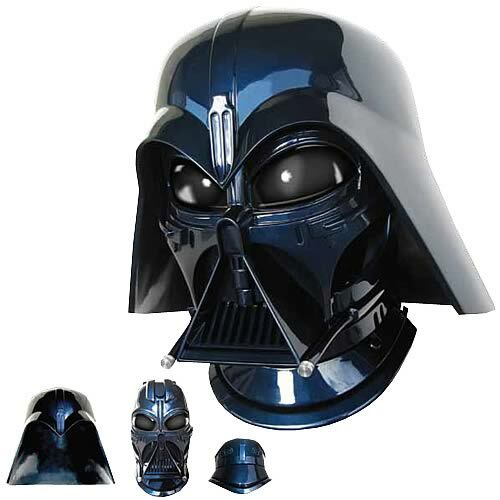 It was McQuarrie who came up with Darth Vader’s infamous breathing apparatus, claiming that he’d need it to survive in space–he also added the Samurai-styled helmet and dark cape, giving rise to one of the most striking villains of all time. 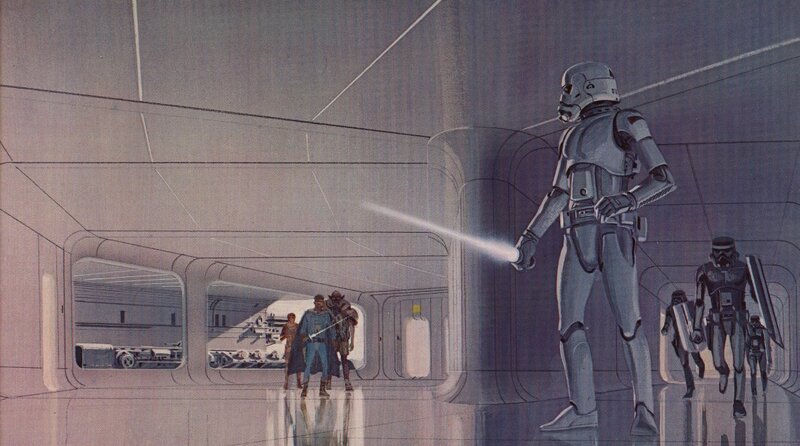 McQuarrie’s work stretches across all three films of the original Star Wars Trilogy. 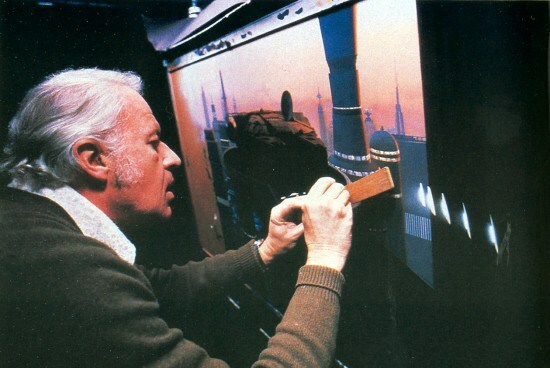 He created and gave vision to many of the sets used in the films, from the Battle of Hoth to Jabba’s Palace, the Death Star battle, and even the beloved speeder bike scene in Return of the Jedi. 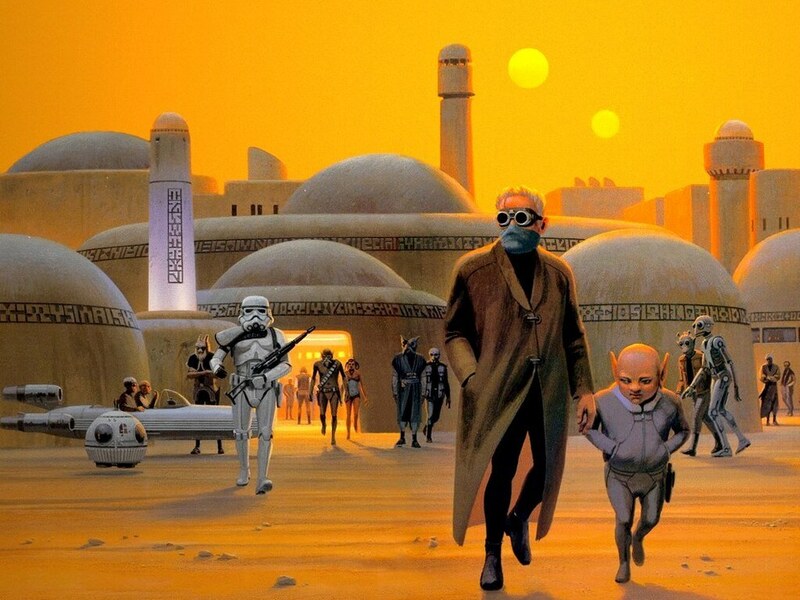 As a testament to how timeless his work is, LucasFilm is using his original portfolios to help develop The Force Awakens. 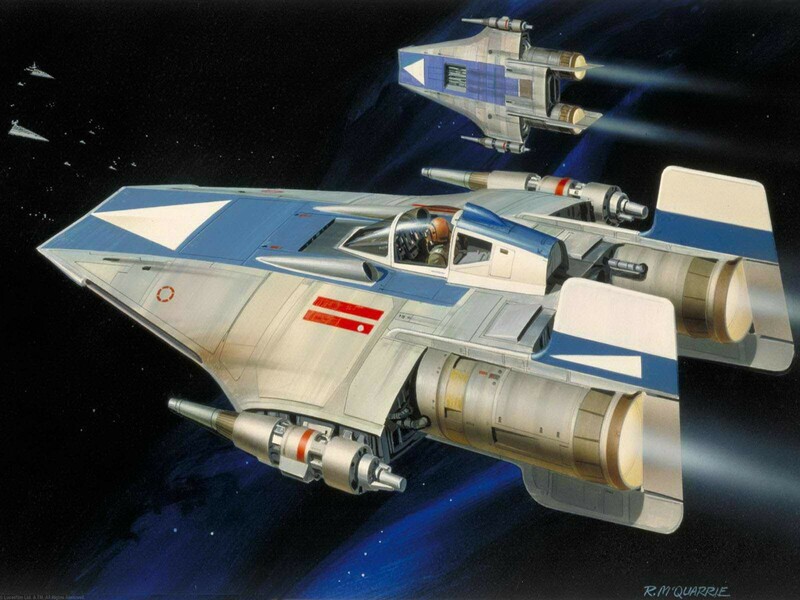 Below we have a collection of some of his most impressive work along with quotes that describe McQuarrie’s legacy and the impact he had on the Star Wars universe. 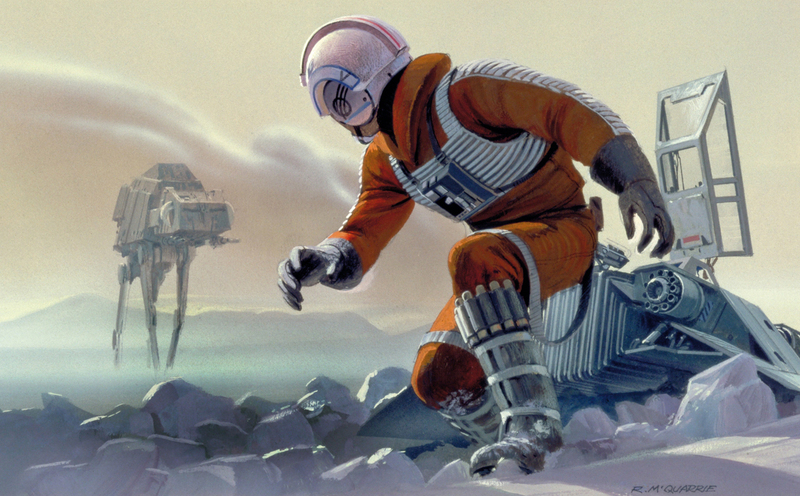 Although Ralph McQuarrie has shed his mortal coil to embrace the distant stars, his expansive body of work will live on across the farthest reaches of the galaxy–from Hoth to Tattooine and Dagobah, McQuarrie will be known as a legend of his craft. 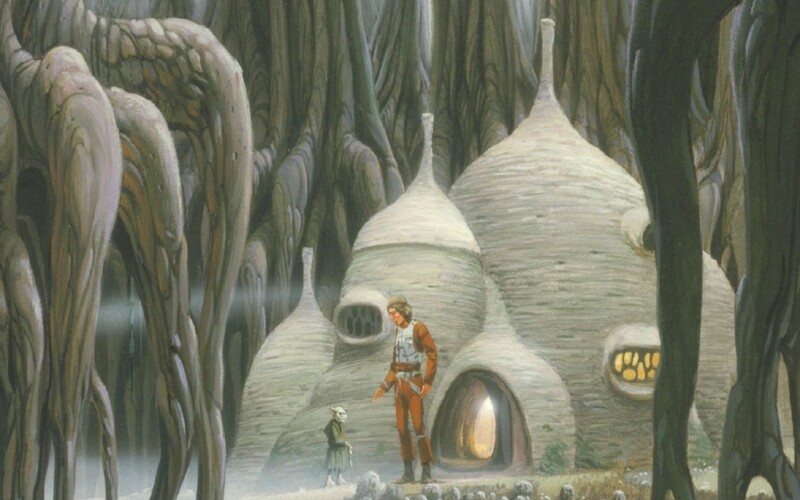 May the fourth be with you, old friend.